Interested in the 2019 USPS forever stamp lineup? Details are here! 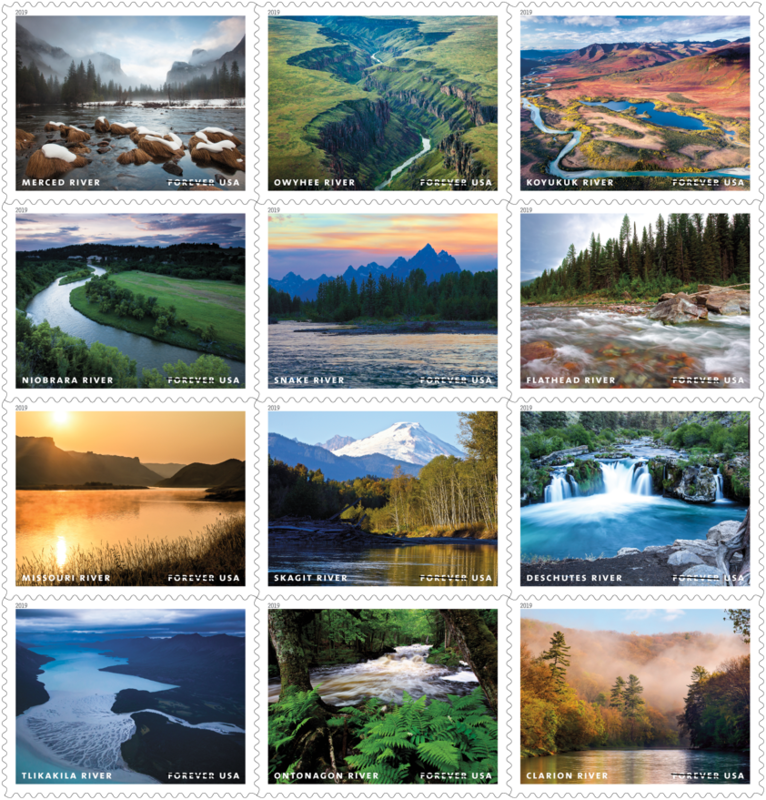 On November 20th, USPS issued a press release detailing the 2019 Forever Stamp Lineup. Here are five sets that I’m particularly excited about, and why. All images sourced from the United States Postal Service. Why I love them: First, this is a 3-ounce stamp (currently worth $0.92, though rates are scheduled to go up early in 2019), which is awesome because with everyone getting super creative with their mailings/wedding suites (read: lots of inserts, wax seals, etc.) I am running out of ways to get more and more postage on heavy/irregular sized envelopes. Second, the GORGEOUS lavender hue will pair so nicely with so many existing vintage stamps — I’m excited to have more violets in my lineups! Why I love them: Say what you will about amphibians, these bright green stamps will add such a fun pop to your correspondence. With an extensive vintage hoard of green stamps, the sky is the limit on pairing these with some gorgeous green hues. I can’t wait to pair these with some of those vintage low-value greens that I love using so much. Why I love them: I’m all about the butterfly stamps. This will mean that eventually those beautiful blue butterflies will go away (OMG, please no! ), but it’s time for something new, and these open up some new possibilities with different color schemes… pinks, yellows, oranges… I’m loving the idea of shifting away from a heavy blue phase. Though, I still love the idea of having a little something old and blue on the outside of a wedding invitation. Why I love them: OK, so these might be a little too bright for most of my brides, but the more I look at these, the most I love them. These are postcard stamps, so they are currently worth $0.35. I feel like there are some fun tropical weddings that could pull these into some fun response envelope designs. Thoughts?